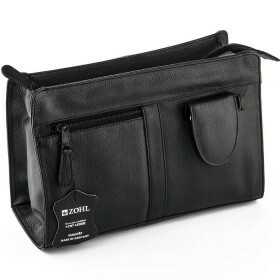 If you are looking for the best grooming set for men, then the Magneto mens grooming kit is what you need. 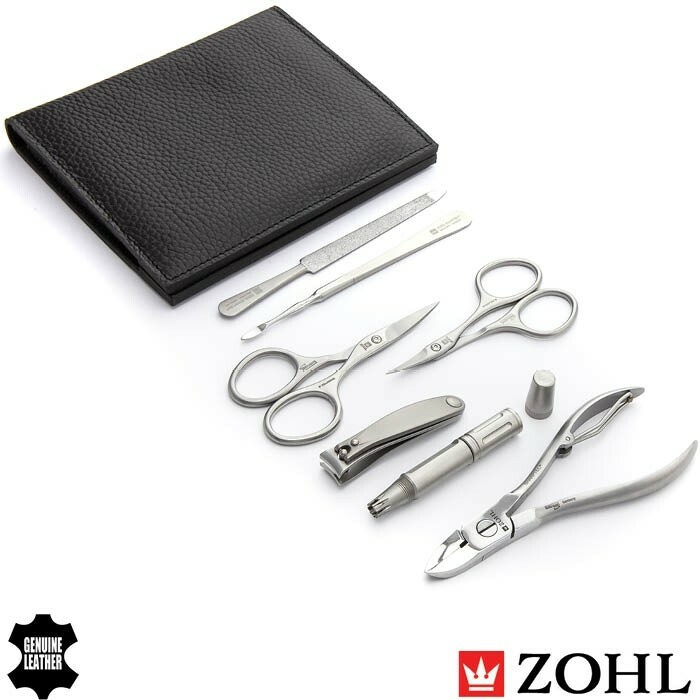 It is hand crafted in Germany from super strong stainless steel and includes the ZOHL Klipser for gentle removal of ear and nose hair, along with 6 high quality manicure and pedicure tools SHARPtec. 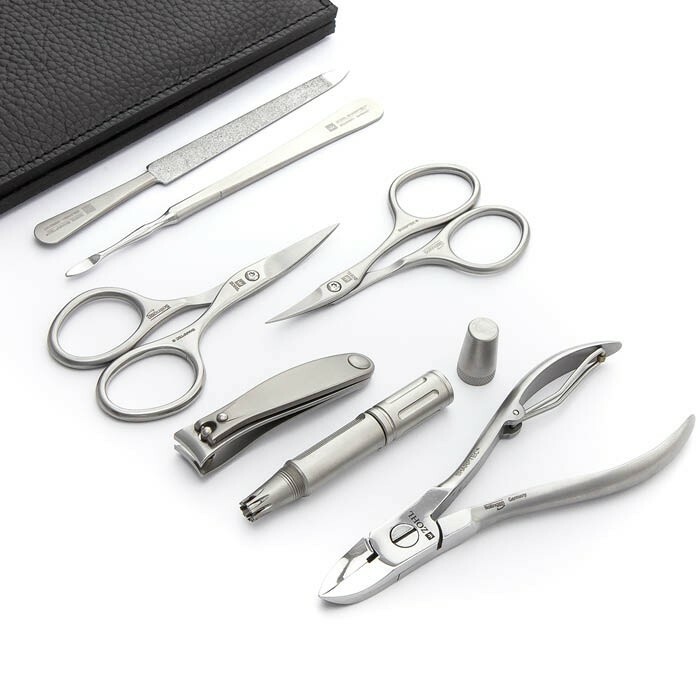 SHARPtec is a registered trademark of the highest quality nail clippers, nail cutters and other instruments that work beautifully for many years without any need of sharpening. 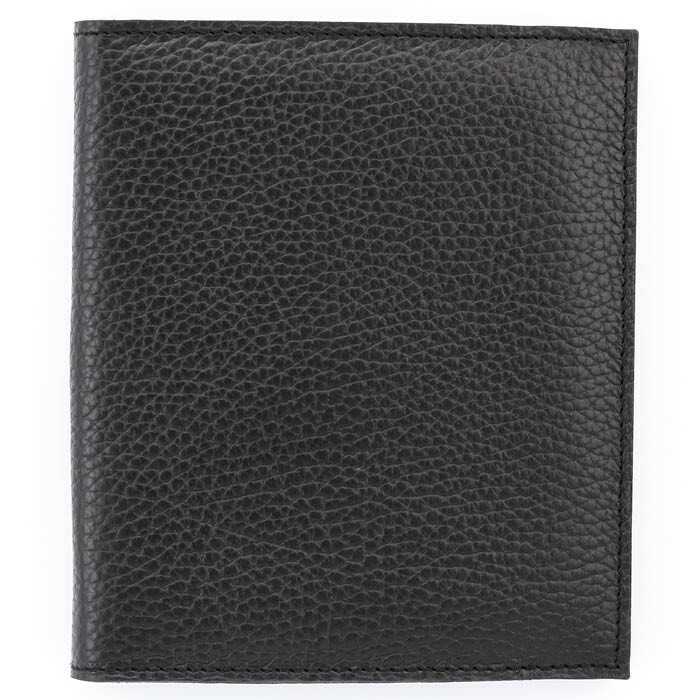 This complete mens grooming kit display luxurious presentation in the black leather case with a magnetic closure adds sophisticated poise and makes a perfect gift for a man on any occasion. 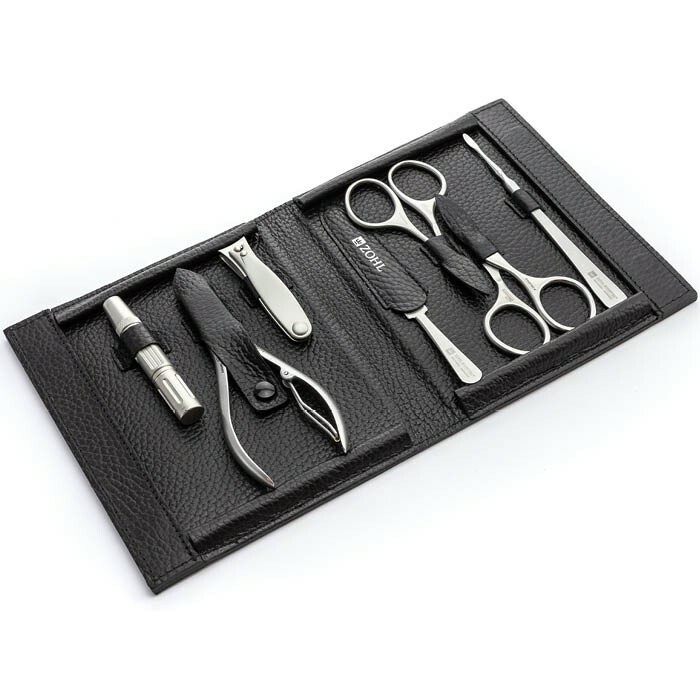 Magneto Mens Grooming set is made for the gent who likes the best grooming gear that consistently delivers wanted results. It is crafted by hand in Germany and includes essential Solingen nail instruments for mens manicure and pedicure. 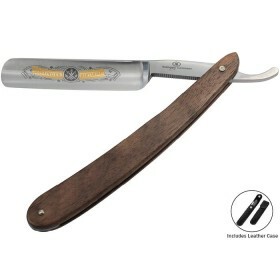 Known for centuries as the German metal engineering capital, Solingen craftsmanship delights with impeccable performance. 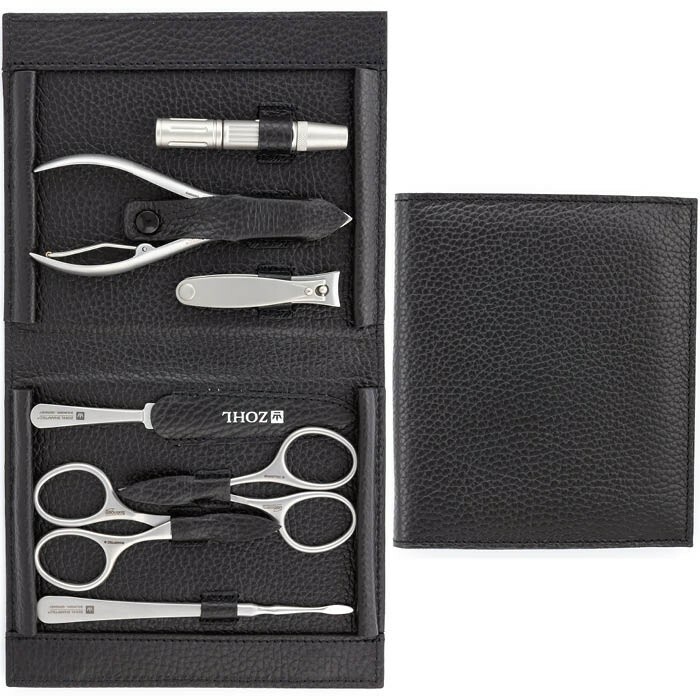 Hence, all Solingen nail instruments in this luxury mens grooming kit are perfectly sharpened and will stay sharp for many years of use. This is possible thanks to special forging process of the stainless steel the tools are made of. 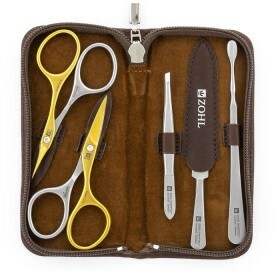 As a result, the cutting edge keeps its original precision and sharpness, and is capable of trimming even very strong mens nails. 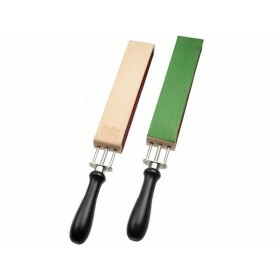 Sapphire Nail File (12cm) dual sided and durable, ideal for smoothening all types of nails, including thick toenails. 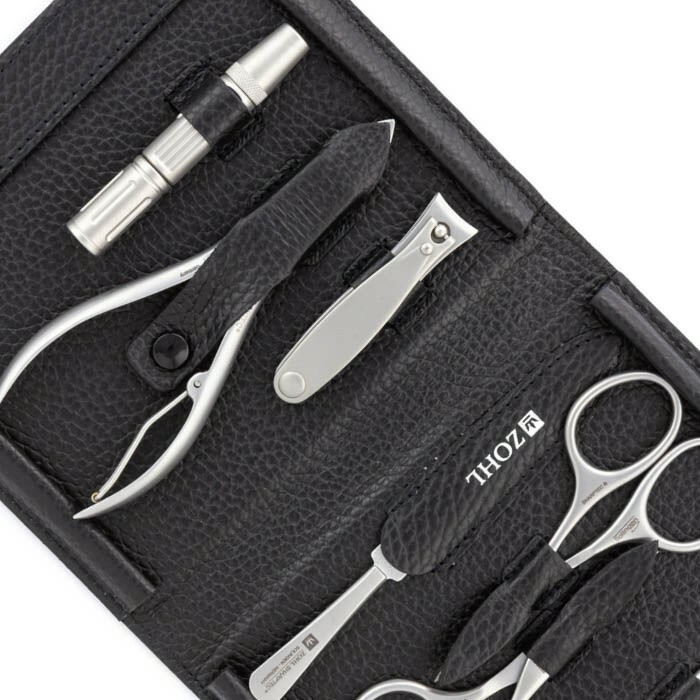 The Magneto is the highest quality grooming set for the man who likes the best things in life and undoubtedly top grooming tools.